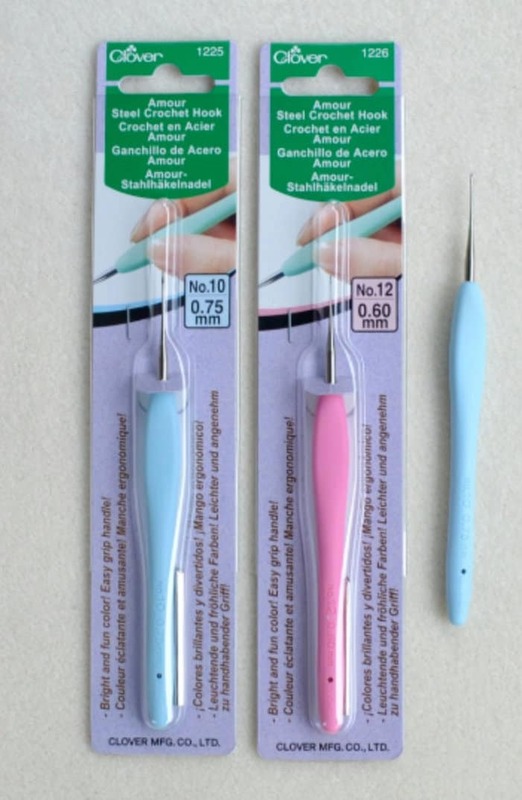 Ergonomic Amour Crochet Hook and Basic Tool Kit for all Bead Crochet projects! A MUST HAVE for every bead crocheter. 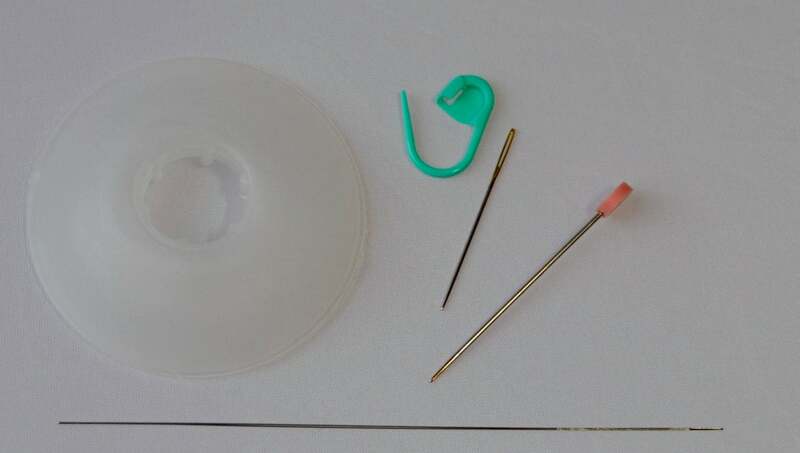 The appropriate crochet hook will be inluded for your kit ordered - specify in comments when ordering if you'd like a specific size. 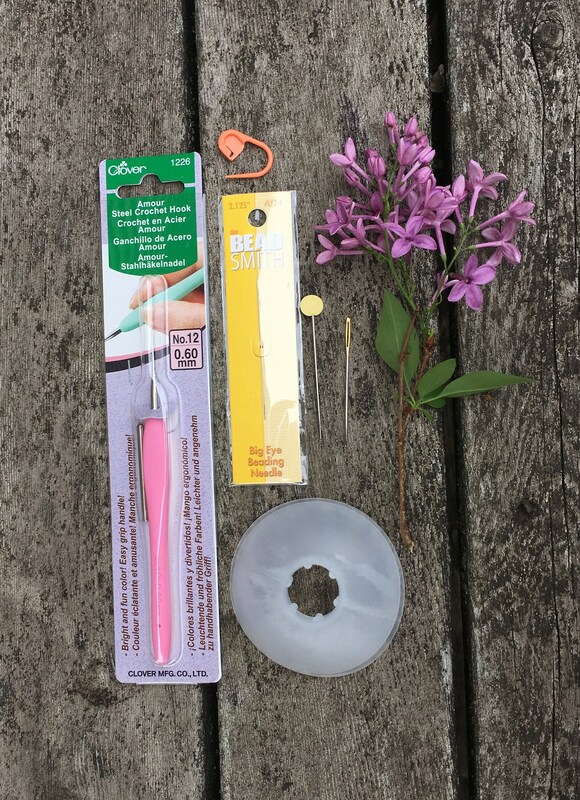 Included in this kit option are 1 Amour Crochet Hook by Clover, 1 big-eye needle, 1 medium size bobbin, and must-have notions including 1 locking stitch marker, 1 round-nose pin and 1 tapestry needle. **For a more advanced kit, add the Kacha-Kacha counter.